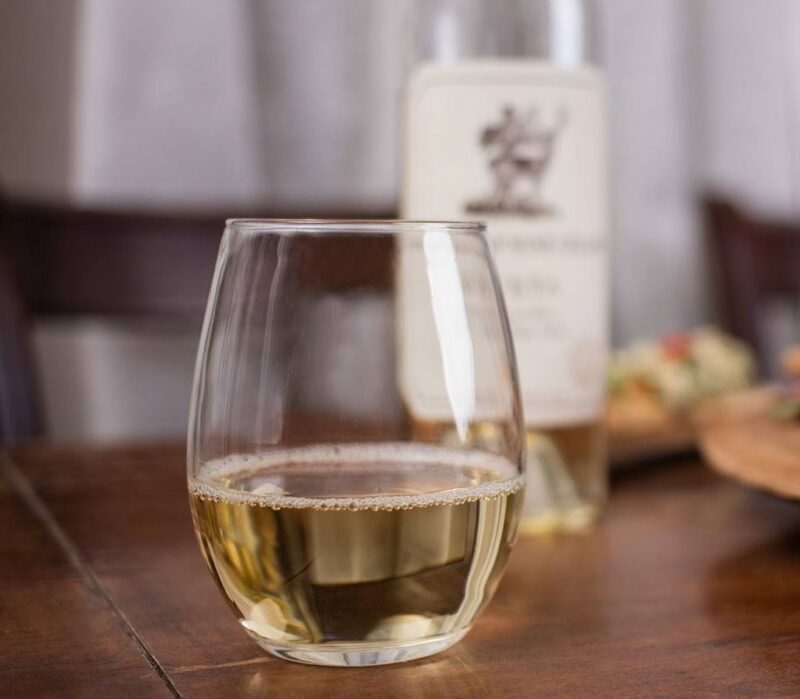 Eco-friendly favorite: Ehlers Estate's fifth sauvignon blanc vintage is a delicious wine, and tasting good isn't its only perk - it's also 100% organic. Summer is ending, fall is around the corner and life is more hectic than ever. Like any hard-working wine lover, when I head home after a long hectic day, I just want to pop open (or unscrew) a bottle of wine and serve myself a pat on the back in a glass. My go-to wine is sauvignon blanc. It’s refreshing, light, inexpensive, low alcohol, and easy to drink. 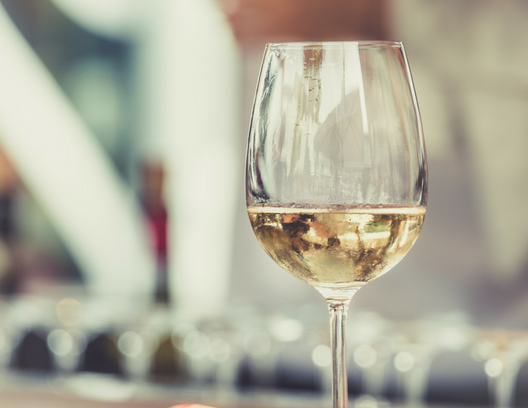 Whether you sip it after a long day at work, enjoy a glass before the kids come home from school, or cook up a hearty dinner for hungry vineyard workers, sauvignon blanc will satisfy everyone. Here’s a selection of Sonoma sauvignon blancs (and three Napa options) to make your go-to house wine this summer and fall. Don’t let the “Fumé” fool you – clever winery marketers started calling sauvignon blanc “Fumé Blanc” after sauv blanc gained a bad reputation in the 1960s for, to simply put it, tasting like crap. Dry Creek Vineyards jumped on the Fumé train in 1972 and has been making a tasty sauv blanc dressed as a Fumé Blanc ever since. Their 45th vintage has all the standards of a tasty SB: lime, lemongrass, lemon, fresh cut grass. Unscrew and pound it back with a plate of oysters. Available nationwide. Balletto’s sauvignon blanc has all you want out of this varietal: accessible, easy drinking, and well priced. It’s also one of the few 100% estate grown Russian River Valley SBs – and it’s sustainably grown! It’s crisp, on the nose and palate, with lemon and lime, Asian pear, and a touch of wet stone and lemongrass – classic notes of a white Burgundy. You get a bit of tartness, a bit of acid, and a bit of tropical fruit, making it a well-balanced liquid treat. 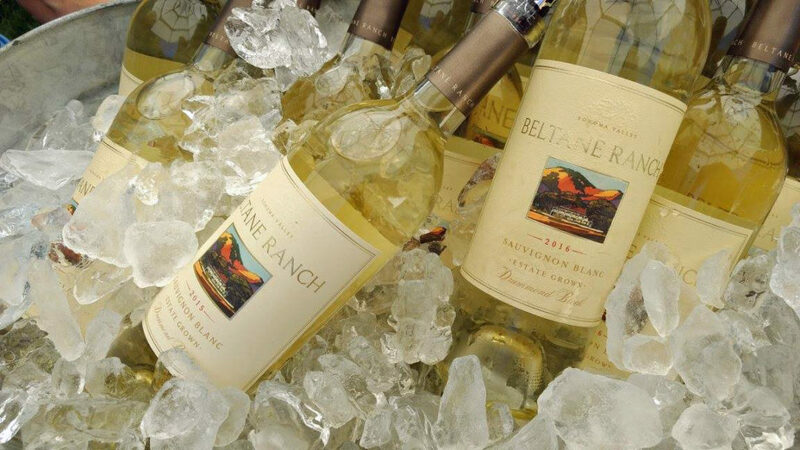 A sixth generation, family-owned and operated ranch in northern Sonoma Valley, Beltane Ranch has created a cult following around their sustainably grown sauvignon blanc. The Drummond Block was first planted in 1879, surrounded by farmland, orchards, and plenty of chickens. It’s an elegant SB, with a nose perfumed with lilac, lemon blossoms, and tuberose and a taste of Asian pear. This wine is balanced and is great on its own or paired with fresh seafood. Kenwood winemaker Ty Caton is known for his big, bold Bordeaux blends. This is his first time making a sauvignon blanc and he knocked it out of the park. This estate wine is super refreshing and bright. It will open your eyes wide with a nose of Kefir lime and honeydew, and tickle your palate with white stone fruit and great acid. Only 282 cases. Get it. After 16 years as winemaker at Stryker Sonoma, Tim Hardin has created a new chapter in his wine life with his new label: Father & Son Wines. His first wine is this sauv blanc, which takes me north to the Loire valley, rather than south to Bordeaux. It’s reminiscent of a sancerre, with a fresh clean nose, a touch of lemon, and an easy drinking personality. It has got a bit of lime zest, a pepperiness, and a touch of grass. This should be your new small lot patio pounder – only 4 barrels were made. Brought to you by the fine folks at Banshee Wines, Rickshaw makes easy drinking vino at a decent price point, meaning they’re already two steps closer to making a great sauv blanc. They succeeded with their first vintage. It has a funky nose, filled with jasmine, passionfruit, and Chinese white pepper. Upon taste, this wine is filled with minerality, great acid, and a nice lemon-infused mint palate. 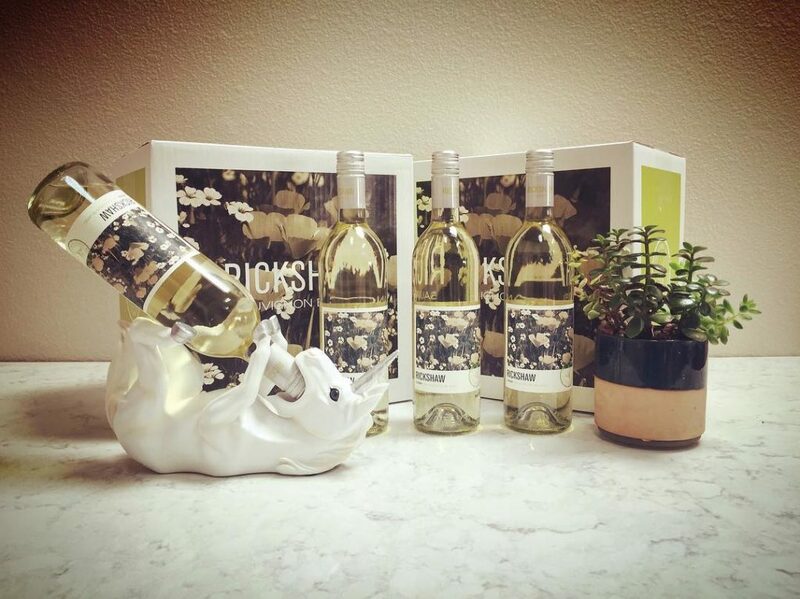 Add a pretty label with California poppies and a screw cap on top, and it’s a perfect beach or picnic wine. Sustainable, organic, biodynamic – Quivira does it all! Their current release sauvingon blanc is the best they’ve ever made – it’s a blend of grapes from various vineyards, including their estate – all from Dry Creek. It’s a clean, fruity wine with a nose of pineapple, lilac, and honeydew – all which journey over into the taste. It was the first varietal harvested last year and should be the first you open when you’re ready for a drink. 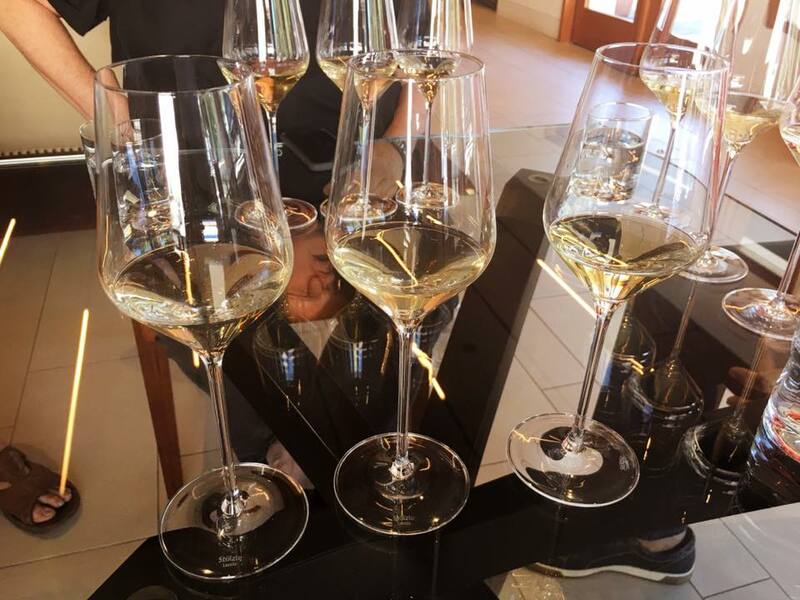 Ehlers Estate’s fifth sauvignon blanc vintage is a delicious wine, and tasting good isn’t its only perk – it’s also 100% organic. Kefir lime and fresh lemon start the nose and head into the mouth with fresh herbs like rosemary and tarragon. It provides a surprise in the back of the mouth with ginger that makes it a perfect wine for spicy Nepalese or Indian food. As if this wine can’t get any better – it’s only 13.2% alcohol. Drink up. When the team at Preston Farm & Winery isn’t busy feeding their plethora of winery cats, they’re busy making delicious 100% organic wine. This SB is entirely fermented in stainless steel, creating a nose of honeydew melon with a touch of vanilla, and a taste of citrus, lemon, and gooseberry, the latter which gives a grassy, gingery note at the tip of the tongue. This is a super food friendly wine – pair it with Thai food or keep it simple with grilled oysters. Napa Valley is known for cabernet sauvignon, and where cab grows, sauvignon blanc thrives. Cade’s SB is a luxurious patio pounder, one you treat yourself to when you get that well-deserved raise. Its nose will send you to a babbling brook with fresh river rock and it tastes of powderly lime rind, Thai spices like lemongrass, and a bit of that fancy cucumber water served at a spa. Yes, please. 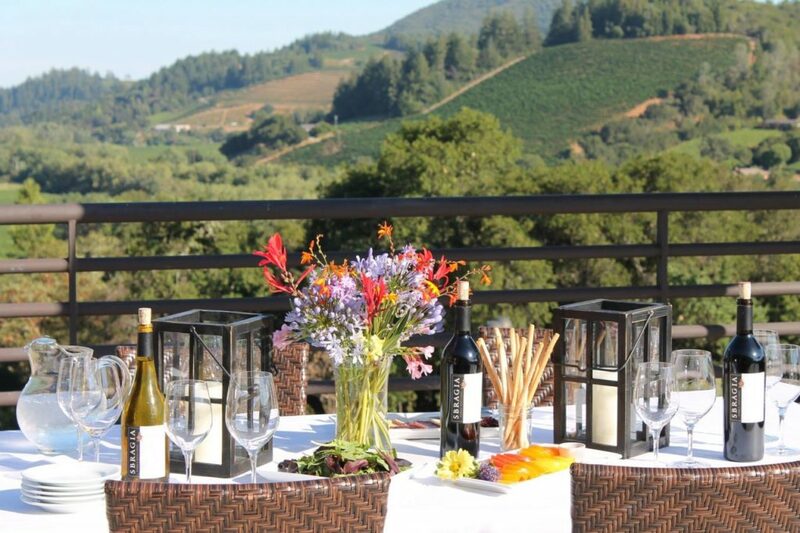 Belden Barns’ estate vineyards are located 1,000 feet above sea level, on beautiful Sonoma Mountain. It’s a special place, where grapes enjoy plenty of fog in the morning, sun drenched days, and more volcanic soil than one can shake a stick at. This SB has a haze – it’s unfiltered, making it a great conversation starter. It has a funky, fun nose filled with grass, lychee and stone fruit. It tastes great – with a bit of savory green apples, apricots, honeydew and a long finish. A must try. Named after the Gallo-Roman goddess of fresh spring water, Dea Aveta, this SB can be described in one word: elegant. It epitomizes old world white Bordeaux, comprising 73% sauvignon blanc, 19% sauvignon muscat, 2% semillon and 1% muscat, blending about half and half in French oak barrels and stainless steel. It fills one’s nose with guava, lemon blossom, and a bit of gooseberry, and follows through with an exceptional acidity and fresh citrus flavor. Drink now, or be bold and age a bottle for 2-4 years to see how it evolves. Winemaker Cynthia Cosco is renowned for her white wines and her sauvignon blanc is no exception. The grapes come from a small vineyard (20 acres planted with vines) just a few miles south of Clear Lake, in Lake County. 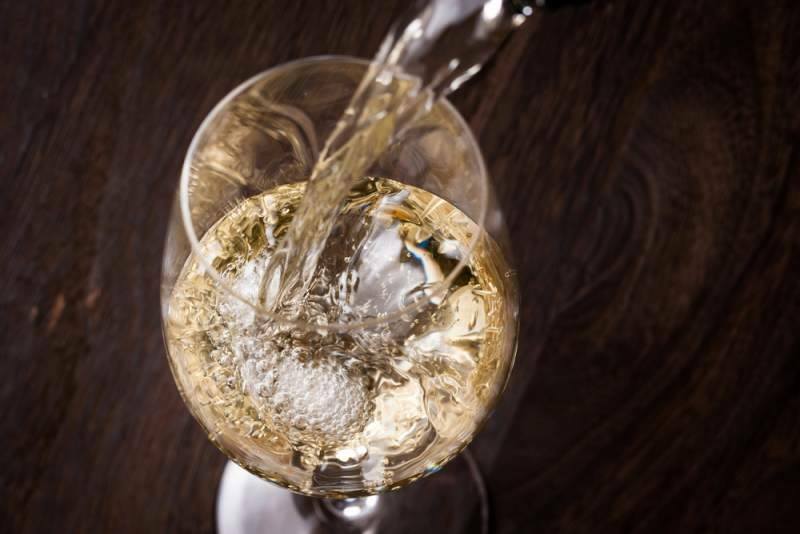 Cosco creates a savory sauvignon blanc that has classic notes of key lime, pineapple, Thai spices, and a touch of grass, paired with high acid. Screw cap is an added perk. Brassfield Estate is one of the premier wineries in Lake County. 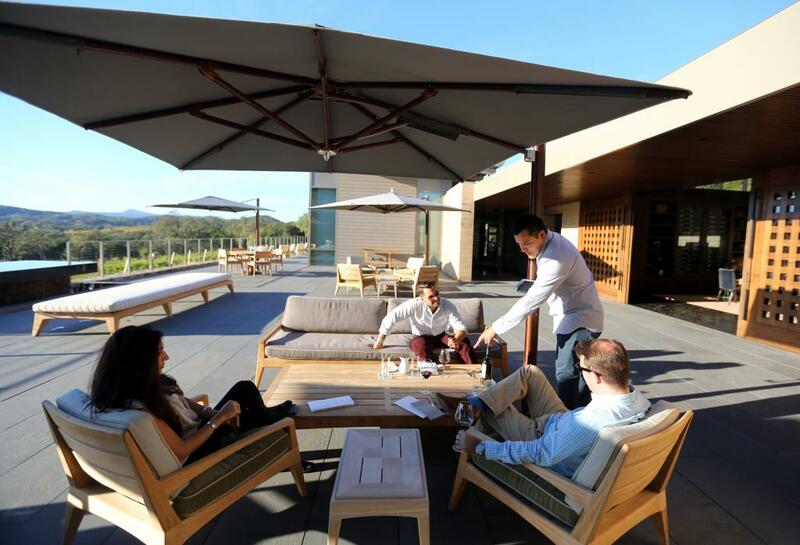 Their estate wines are grown high on a volcanic-soil driven vineyard that presides above Clear Lake. Even cooler: this wine spends time in a big concrete egg instead of a standard wood barrel. It has a beautiful nose that smells like warm weather and fresh flowers. Upon taste, great acid coats the mouth and classic notes of guava, Asian pear, and a touch of green apple. It’s a delicious wine from a Lake County icon. 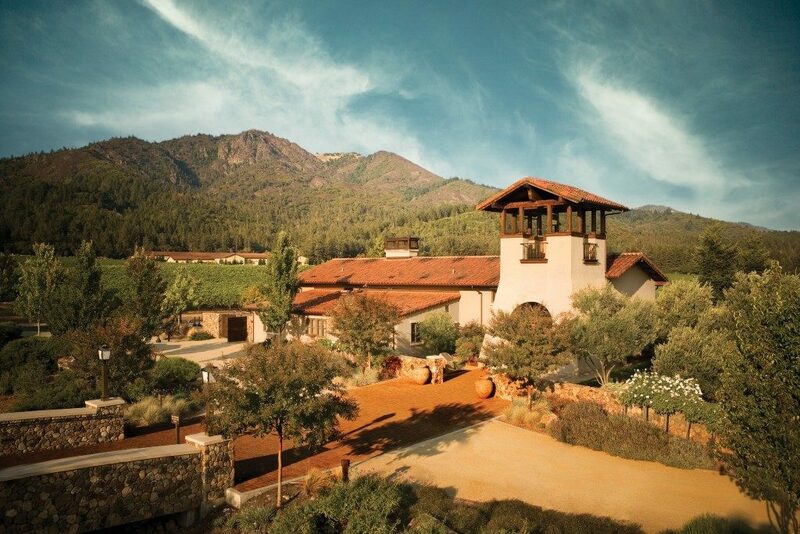 With a mere 102 cases made, Fulcrum’s sauv blanc uses grapes from Calistoga to make a complex and delicious wine. Fans of fruit-focused SBs will enjoy this wine, which stars guava on both the nose and the mouth. It’s complemented with pineapple and grapefruit on the finish making for a nice wine to pair with grilled shrimp from the barbecue, tossed in lime, on a warm end-of-summer day. It’s a family affair at Stewart, where two-generations operate the winery and even the winemaker, Blair Guthrie, is married to a Stewart! They make not only tasty cabernet sauvignon and pinot noir, but also sauvignon blanc. It’s a tropical, lovely wine with notes of guava and dragonfruit on the nose and lots of minerality on the mouth, which transforms from a touch of grass into kefir lime and savory orange marmalade. Yum! Cliff Lede Vineyards makes big, bold wines that match the personality of owner Cliff Lede, who has named all of his vineyards after his favorite rock n’ roll songs. This wine is 82% sauvignon blanc, with 14% semillon, 3% sauvignon vert and 1% muscat, which makes for an excellent white Bordeaux crafted in Napa Valley. It has a vibrant nose, with a richness that reminded me of fresh lemon bars. It has a long finish, filled with meyer lemon, Asian pear, and light, dried cooking herbs. Food friendly for sure. Family-owned Rutherford Ranch was founded in 1978. The winery, nestled amongst 100-year old olive groves, makes sustainably grown wines. Their sauvignon blanc is no exception, made from grapes picked just before the fall rains ended last year’s harvest suddenly. It’s 100% stainless steel fermented, making it a refreshing wine. It offers honeydew and fresh lemon on the nose, which travels into the mouth with a hint of pink grapefruit. It’s a great wine to pair with your favorite take-out rotisserie chicken or taco truck eats. 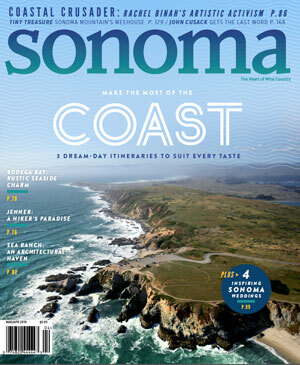 Take the road less traveled and explore the town of Sonoma and its surroundings.